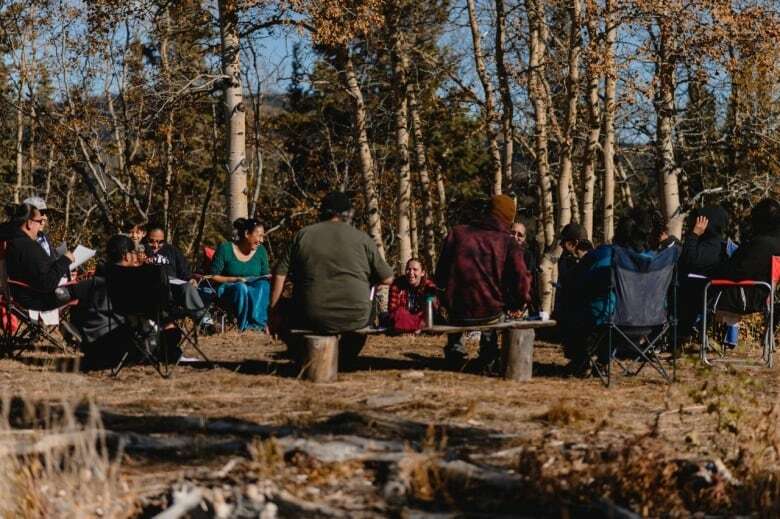 The Champagne and Aishihik First Nations are investing nearly $1 million in an effort to preserve the Southern Tutchone language. 10 students were chosen to attend an immersion program that started this fall. 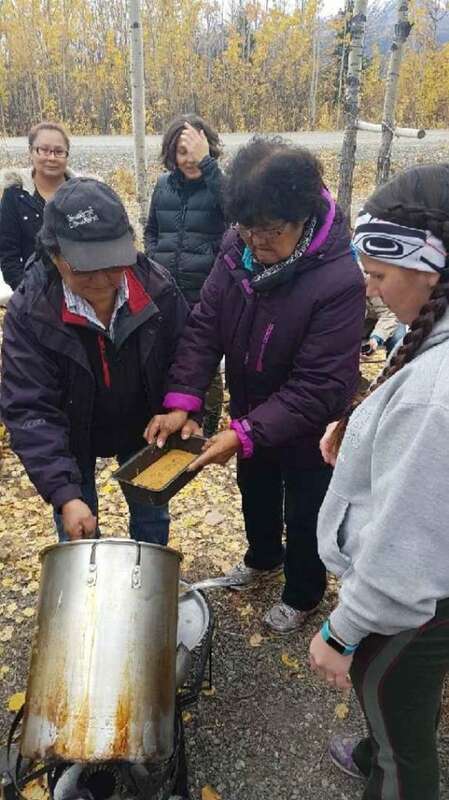 The Champagne and Aishihik First Nations in Yukon are taking an unusual approach toward getting students to participate in a Southern Tutchone language immersion program — they're paying them. The hope is that the endangered Indigenous language will be revitalized. "All the students are put on a salary. 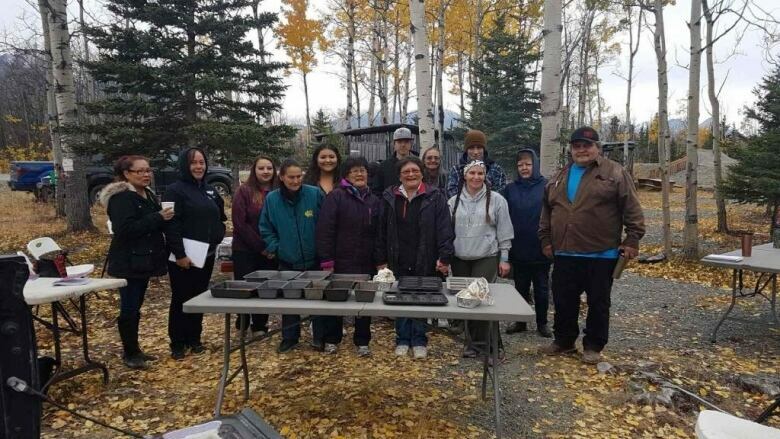 They are given a bi-weekly allowance and we take care of all the taxes," said Champagne and Aishihik chief Steve Smith. "We really wanted to see the success — not only in the program but the students themselves, and give them the least amount of worries." Smith says it's about allowing students to focus on learning the language through immersion. The goal of the program is for the students to speak Southern Tutchone at all times during class. Ten adult students of all ages have been chosen to participate. The two-year experimental learning program started classes in early September and they'll run until June. Smith says it's a critical investment in keeping the Southern Tutchone language alive for future generations. "There are probably five to six fully fluent speakers within Champagne and Aishihik First Nations itself," said Smith. "The hope is they will become teachers, going down the road. 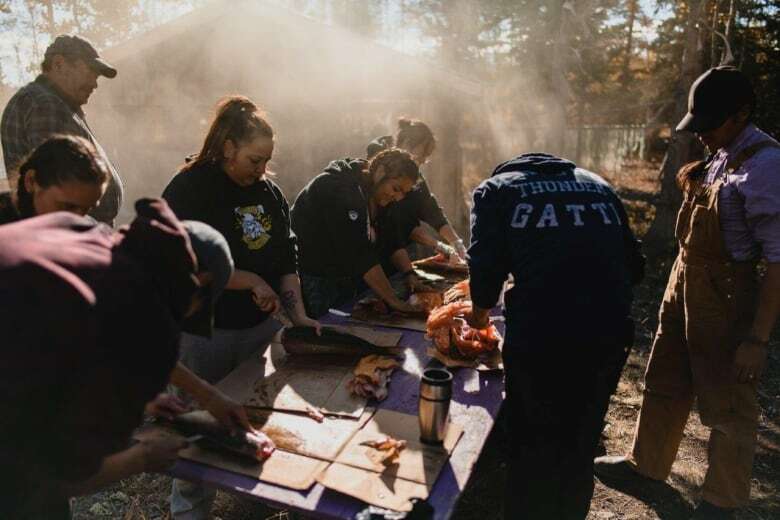 We will rely on these individuals to help us in revitalizing our language — not only from a First Nations program standpoint, we are hoping that there is going to be a transfer of this language into their homes as well." 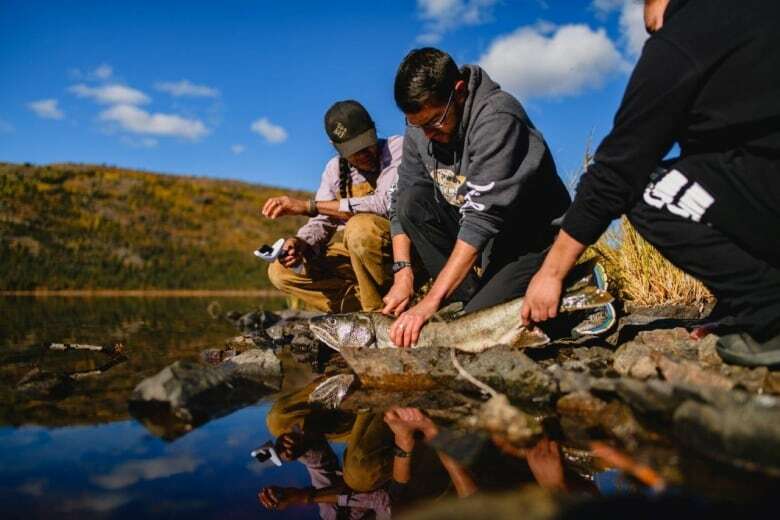 The First Nations are investing up to $1 million to support the program. Money has been set aside through Champagne Aishihik compensation and investment funds. The ten students are funded as language apprentices.